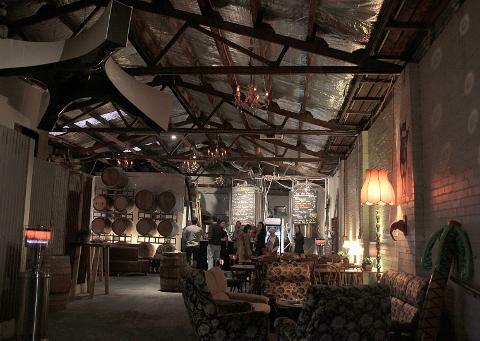 This is the ultimate beer lovers experience as we cruise around Melbourne’s most awarded and innovative urban breweries and cider bars where old-world styles and new world inspiration collide to create a drinkers heaven! We will introduce you to chocolate, vanilla, coffee, toffee and bacon flavoured beer, refreshing summer ales, crisp sessionable lagers, fruit-infused barrel aged ales, artisan ciders and experimental single batch brews. From the biggest breweries and oldest breweries in the country, to the new kids on the block, this tour has it all - and more! 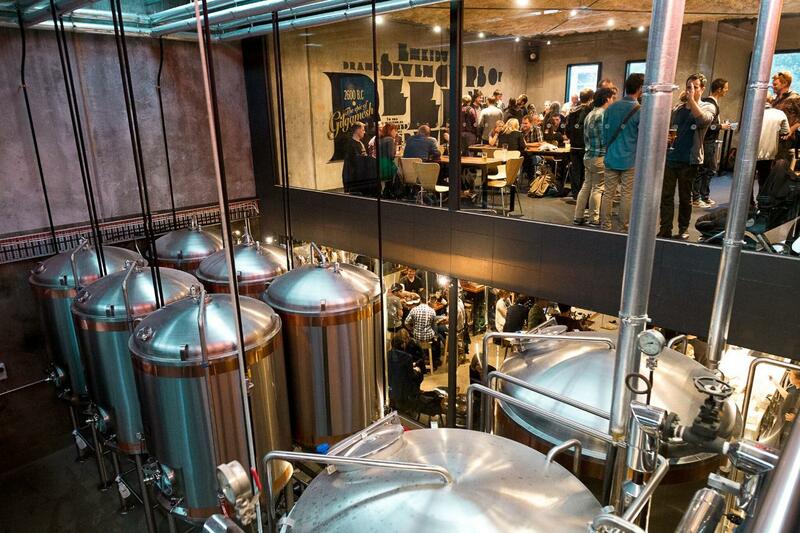 Fantastic Venues: Visit 4-5 breweries around Meblourne's inner suburbs including VIP brewery floor access (when available). Fantastic Food: Lunch with tasting paddle and complimentary drink (beer or cider). We can cater for vegetarian, vegan and most allergies - contact us if you have any specific questions.